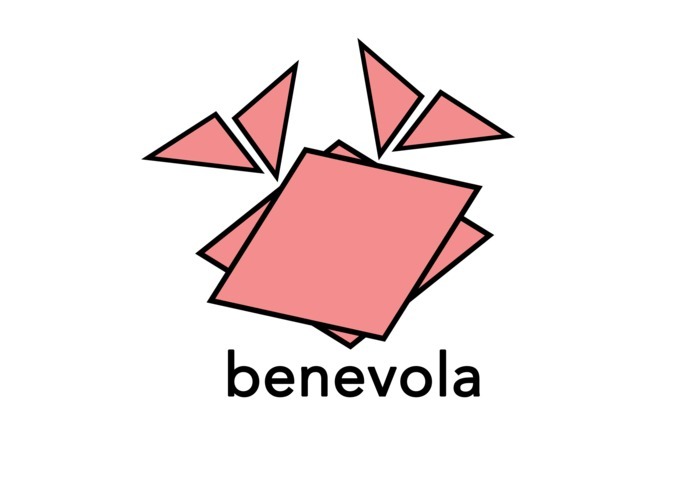 We knew from the start that we wanted to do something for social good and empowering women, and when we found the Heiffer "Send a girl to school donation" we were inspired to create Benevola. Our slogan is every contribution counts Donating to charity made so easy, you don't even notice and yet someone else does. For every purchase you make, it rounds it up and takes your extra change and adds it to a separate account that goes towards charity. It keeps track of your progress and once you reach your goal, it automatically sends your contribution directly to the charity. We used Xcode to create the user interface and swift for functionality. None of us knew Xcode or how to make a mobile app which meant that a lot of our time was spent watching tutorials and scrolling through documentation, and it made fixing bugs a lot more challenging since we weren't completely familiar with the resources we were using but we definitely learned a lot. We learned how to use Xcode and to make a functioning app with Swift. We're going to keep working on this, add more functionality, and hopefully submit to Pitt's mobile app challenge!